For many industrial applications and processes, virtualization and thin clients can play a very effective and powerful role. These leading trends suits commercial as well as industrial sectors and provide an intuitive user-interface. Virtual desktop infrastructure (VDI) utilizes sever hardware to run desktop operating system and applications within virtual machines. End-users are able to access those virtual desktops and can switch between multiple operating environments. The two leading trends thin client and virtualization is a boon in the automation industry. It not only simplifies the complex process of manufacturing but allow end-users to have security and reliability in their entire system. For instance in a plant floor automation, a thin client solution can be a cost-effective solution for operator interface application process. Thin clients specialized design suits several demanding industries like healthcare, commercial, retail and many others. Driven by technology thin clients cannot be targeted for any kind of tempering. Entire data and software is located on the centralized servers which can be accessed from any physical location. For an industrial environment, any kind of downtime results in financial loss and can even harm end-users. 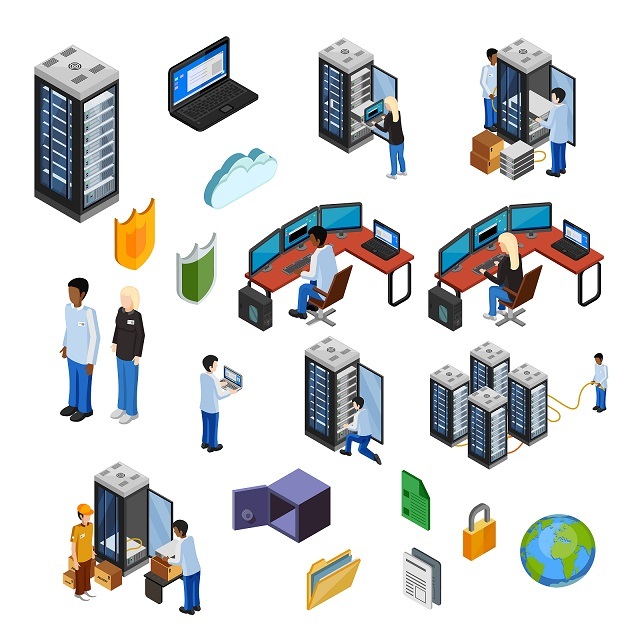 Virtualization is a robust solution to create a seamless and secure work environment with less or no chances of downtime. Virtualization also helps in maintaining and recovering backup, it also ensures maximum security of critical business information. With back-end virtualization and front-end thin clients users get high-performance solution to end-users. Especially for industrial environment thin client hardware is a great option to withstand harsh conditions. An ideal thin client deliver excellent user-friendly environment and allow them to adapt easily to the new environment. Thin client act as an end point and perform computing with the network connection in the data center. However, it is important to consider what features and managing options you require depending on the type of work environment. Arista industrial thin client solutions provide robust and reliable solutions for a myriad range of industries check them out here. Founded in 1994, Arista build, design and manufacture industrial display and computers. Arista’s dedicated and talented team of engineers has immense experience in designing and customizing units with essential technical specifications. Understanding the need of every customer, Arista focuses on giving durable and sustainable automation solutions. For more information, please email sales@goarista.com or call 1.877.827.4782 Monday through Friday 8:00am to 5:00pm.